In 1770 Captain James Cook met few Aboriginal people on the Eastern Australian shoreline. Because they did not grow crops and because he assumed there were no inland fishable rivers, he concluded that Australia’s interior was empty. Sir Joseph Banks thought the Aboriginal people would run away and abandon their rights to land. They were both wrong, as the Gadigal and other local Aboriginal people later proved by ambushing the convicts who were often sent to work into the bush. The principle of native title in the British colonies began in 1763 with an imperial proclamation that Native Americans owned their hunting grounds. It would be another two centuries before native title would be recognised – to some degree – in Australia. Governor Arthur Phillip was ordered to open dialogue with Aboriginal people and to live in a conciliatory manner, but he had a personal passion to ‘civilise’ them. He took possession of the land in the name of King George III without reference to previous ownership, and forged relationships with people like Bennelong in order to learn about and change the local culture. And while his dispatches told the British Government that Sydney Aboriginal people had a strong attachment to the land, no policy came in reply. Captain Cook’s Endeavour sailed away in 1770, but the First Fleet landed 18 years later, and thus began two centuries of death, fighting, attempted genocide and a struggle for survival. The second and third fleets followed bringing more colonists, convicts and governors with good intentions and devastating policies. Within only 20 years of Cook’s first sighting of Sydney, the peaceful way of life of the local Aboriginal people was to turn into a nightmare of war, dispossession, displacement, social upheaval and disease. 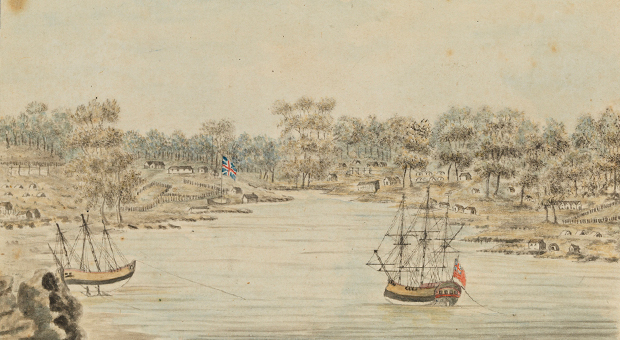 The First Fleet arrived in Sydney Harbour under Phillip’s command in January 1788. It consisted of eleven ships; 290 marines, women and children; 717 convicts; and supplies of pork and rum, equipment and livestock. Its arrival brought an end to the occupation of the land by Aboriginal people as they had traditionally lived. The diaries and journals of the First Fleeters provide descriptions of the locals as ‘native’, ‘primitive’, ‘barbaric’ and even ‘stupid’. 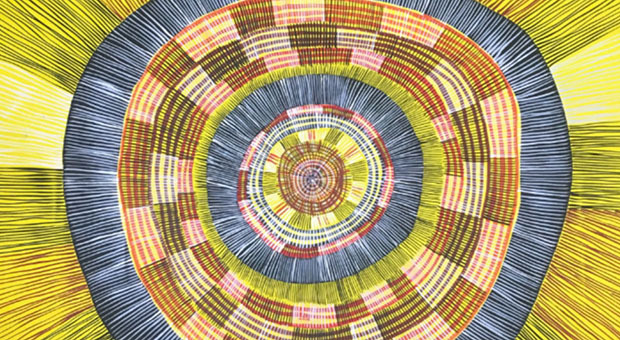 There was no recognition that the cultures and social structures of Aboriginal people in Sydney were as rich, diverse and complex as other nations around the world today. Ironically, the first Europeans would rely on Aboriginal knowledge of the area for their survival at various times, and the complexity of the Aboriginal languages is often likened to the complexities of Latin. Some of the officials of the early European settlement, such as Captain Watkin Tench and Judge Advocate David Collins, took an active interest in Aboriginal customs and welfare and were aware of the effects of colonisation and settlement. Collins was the first official to acknowledge that blacks and whites were locked in a grim struggle for the land in the colony. 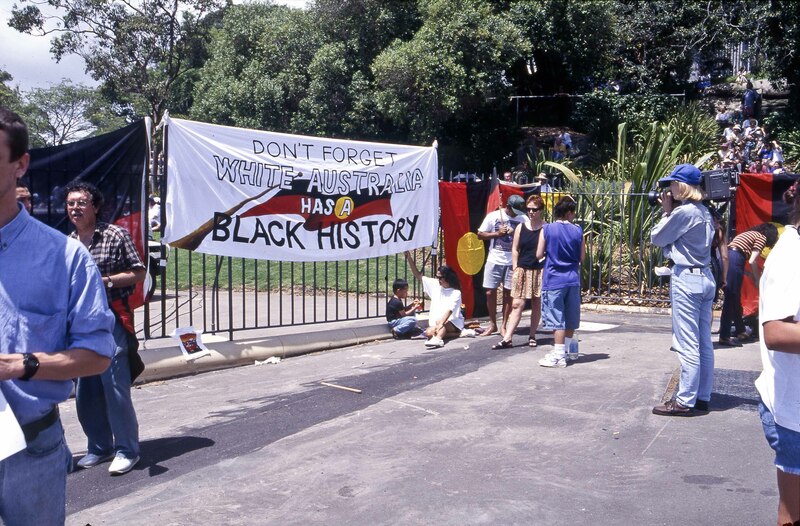 There were many violent acts of resistance, replicated the country over, as Aboriginal people took a stand against the occupation of their land and the destruction of their social, religious, legal and communal systems. Some Aboriginal people soon become afraid of entering Sydney Town because of the threat of gunshot wounds and death. There had been many wounded and killed and other encounters known of in the bush because Aboriginal people were present wherever farmers went and they always resisted the taking over of their land. Traces of Aboriginal habitation can still be found in shell middens around the harbour, even though many of these garbage piles were destroyed by the invaders who burned the shell to create lime for building. The original customs and lifestyles of the Aboriginal people in Sydney were broken down very early in European contact as colonisers began to fish, fell trees and shoot kangaroos. 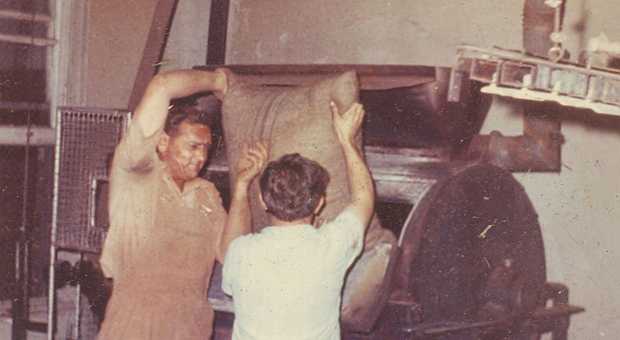 This pressure on the natural resources resulted in people starving during winter and clan members took up Governor Phillip’s offer and moved into town, often sleeping and eating in settlers’ houses. Aboriginal warriors Bennelong and Coleby were captured at Manly in 1789, although Coleby later escaped. Bennelong succumbed to the customs of ‘civilisation’, and his band of Gamaragal (Camaraigal) people began visiting the town after Governor Phillip was speared in the shoulder at a whale feast in Manly Cove in May 1790. Phillip forbade reprisal and negotiations with the locals were made through Bennelong. He and others attempted to resolve some of the differences with a people who had totally different world views and were speaking a difficult language, with most not bothering to learn Aboriginal languages. Interestingly, Bennelong’s second wife Barrangaroo was opposed to her husband’s conciliatory efforts with the invaders and the Governor. She was against any form of negotiation and although encouraged to drink wine and dress in European garb she refused, being violently chastised by Bennelong for doing so. 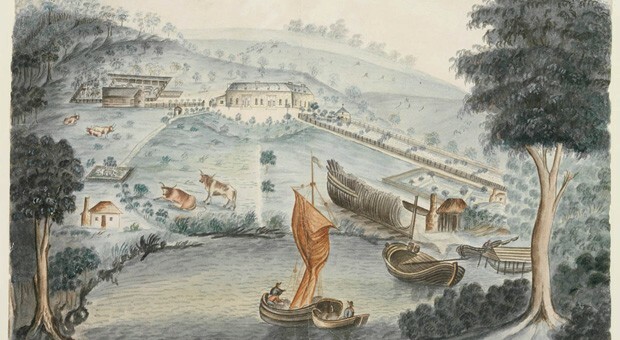 When Barangaroo wanted to give birth at the Governor’s house to maintain links with the land, and to avoid the hospital which she thought of as a place of death, Phillip denied her the right, persuading Bennelong to take her to the hospital where she died shortly after giving birth. Governor Phillip’s tolerance of the local inhabitants did not last long. In 1790, when resistance fighter Pemulwuy speared a frontier man for killing blacks, Phillip retaliated by ordering his staff to kill ten ‘natives’ and capture two in order to scare the locals into conforming. Fifty soldiers and two surgeons headed into the bush where their inept bush skills gave early warning of their presence, and not a single Aboriginal person was captured. In 1789, a young woman by the name of Patyegarang became a friend of Lieutenant William Dawes and they taught each other their first languages. The notebooks where Dawes recorded the words of her language survive today. With the local clans decimated, Aboriginal people soon became drawn to Sydney from areas as far afield as the Five Islands area near Port Kembla. They came partly to aid their brothers and sisters in their fight against invaders and to protect their rights to land and partly because of the attractions of the settlement. 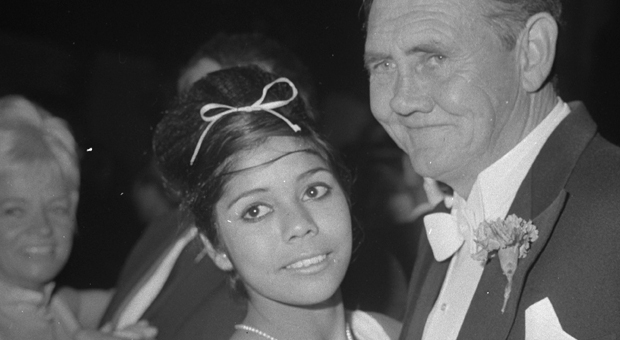 Arranged marriages also brought Aboriginal people from other areas to Sydney. The cultural connections between people of different language groups has been maintained but it is not often experienced publicly and remains hidden or invisible within the dominant culture of the Sydney area.Governor Arthur Phillip left the colony in 1792, and was followed by Governor John Hunter. When Philip Gidley King arrived to Sydney to take up his appointment as the third governor of the colony of NSW in 1800 he initiated the policy that settlers could fire on any ‘native’ they saw. 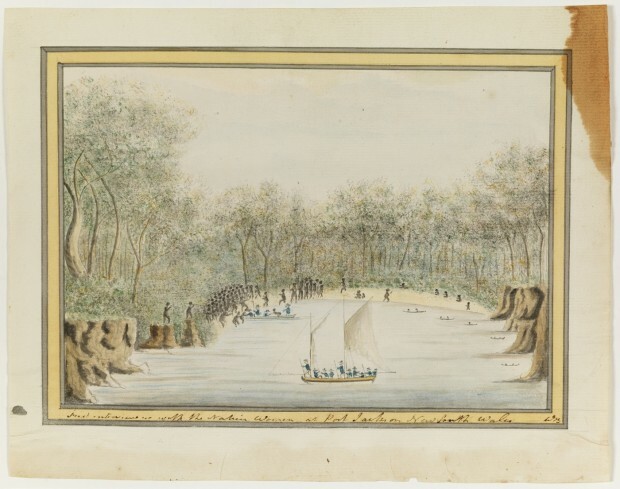 Phillip and the governors who followed, Hunter and King, all described their daily life in journals, but failed to obtain any information about Aboriginal peoples’ social and religious life. 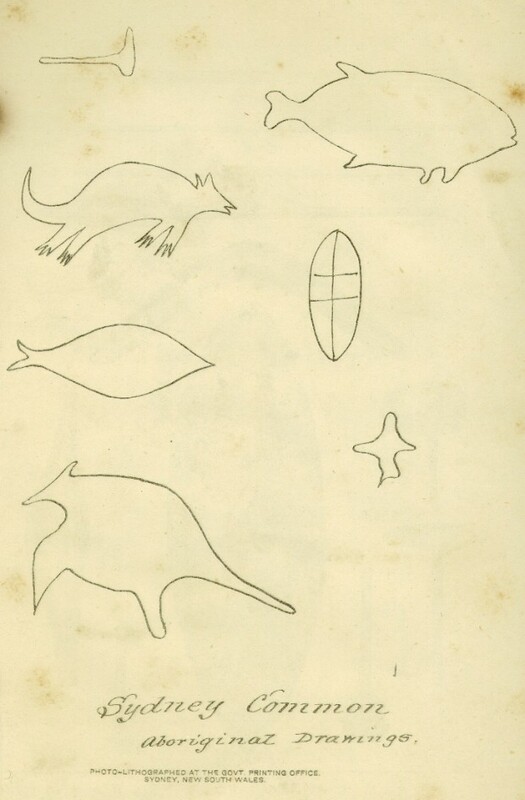 In this way the colonists failed to understand that although Aboriginal people didn’t believe in the white man’s ‘God’, they did have their own ‘Supreme Beings’ with sandstone and rock drawings demonstrating their religious beliefs. The impact of colonisation led to a change in the health and well-being of Aboriginal people in much the same way as to any group who have been forcibly removed from their land and traditional lifestyle. These impacts remain evident in urban Koori society and culture today.